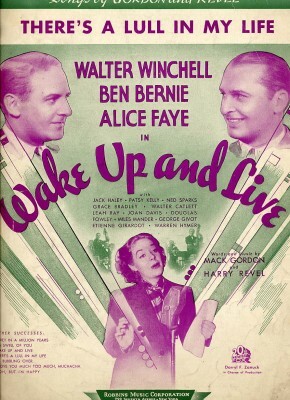 “There’s a Lull In My Life” was written for the 1937 film Wake Up and Live, where it was introduced by Alice Faye. 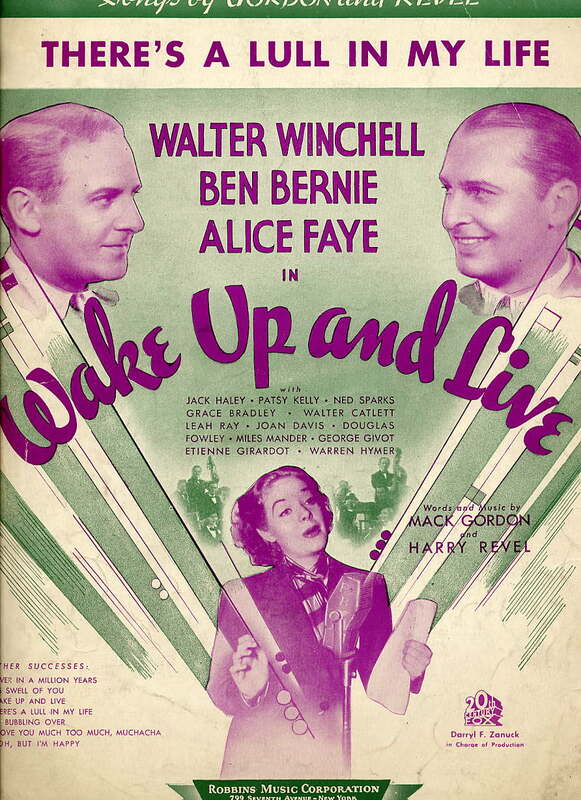 The song is considered somewhat experimental for its time. “There’s a Lull in My Life” was recorded on October 14, 1964 and released in 1964 on the album Who Can I Turn To. It was arranged by George Siravo.